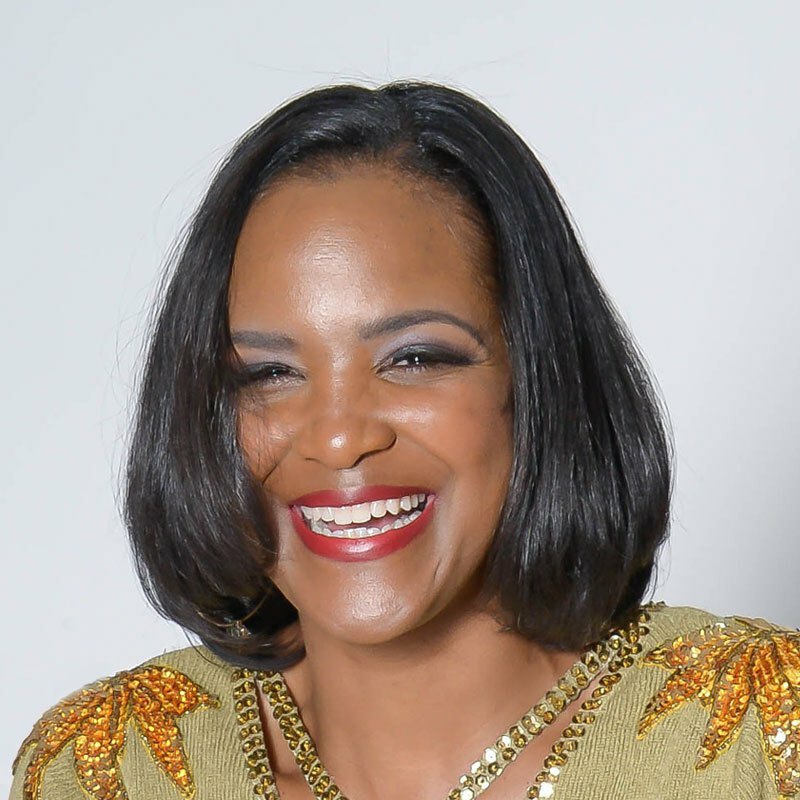 As a strategist, consultant, speaker and author, Keisha A Rivers assists clients to fuel their passion, align with their purpose and build their legacy by enhancing their Knowledge of Self, Knowledge of Strategies and Knowledge of Systems. As the founder and managing consultant of The KARS Group, LTD, Ms. Rivers Shorty specializes in providing personal and professional development services that enable clients to achieve their goals in these three knowledge areas by participating in Released & Ready workshops and retreats, BeastMode Boot Camp strategy development series and FAB Outcomes training sessions. She effectively weaves her experience and expertise as a grant writer, adjunct instructor, former foundation Executive Director, educator and administrator into a system of facilitating knowledge acquisition that enables her clients to achieve tangible success. A gifted speaker, facilitator and trainer, clients and attendees have remarked at her passion, professionalism, talent, creativity and ability to communicate that not only educates, but inspires action. It is this undeniable belief in what’s possible and the passion with which she communicates that belief that enables her to assist her clients in finding ways to make the possible more probable and the probable therefore doable.